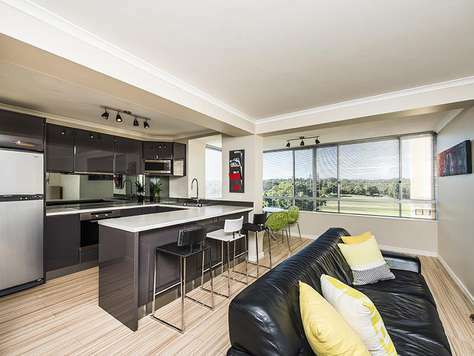 We offer a full range of privately owned residential apartments for short term rental accommodation in Perth. Just bring your suitcase and enjoy all the comforts of home. Parking and wifi included. Staywest Apartments have properties close to all local hospitals and welcome out patients and their families. We accept PATS. 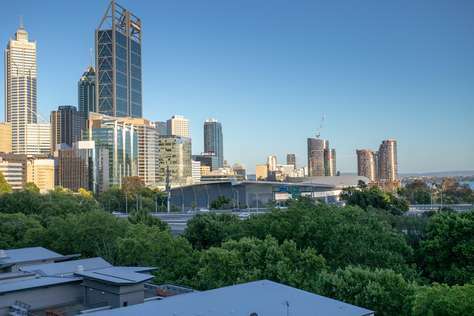 Local hospitals include: Sir Charles Gairdner Hospital (SCGH), the Perth Children’s Hospital, Hollywood Private Hospital, King Edward Memorial Hospital (KEMH) and St John of God Subiaco (SJOG). 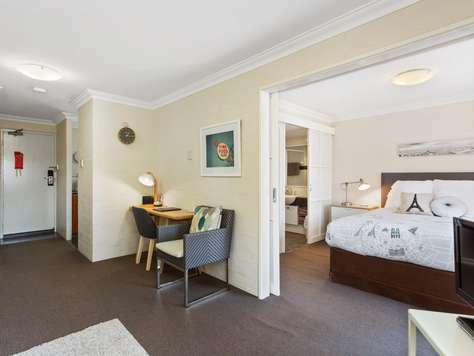 We have stylish budget accommodation near to the University of Western Australia (UWA). Short or long stay – all welcome. 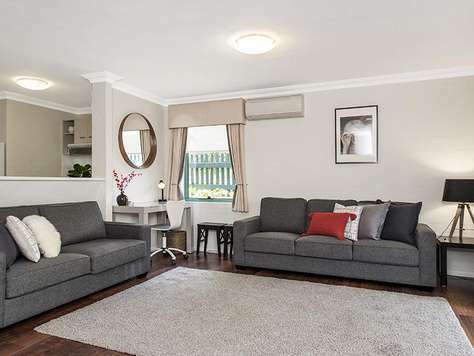 We have executive rentals in West Perth, Subiaco and Shenton Park – all with easy access into Perth city. Weekly servicing can be arranged. Parking and free unlimited Wifi included. 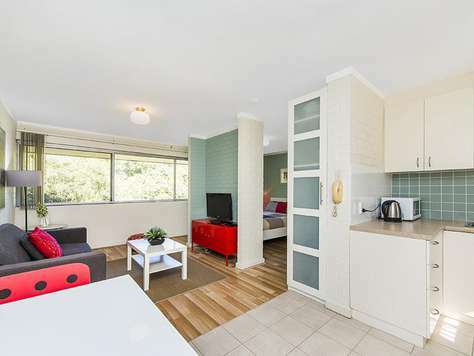 Staywest Apartments offers short term rental accommodation in privately owned residential apartments in the Subiaco, Shenton Park and West Perth suburbs of Perth. 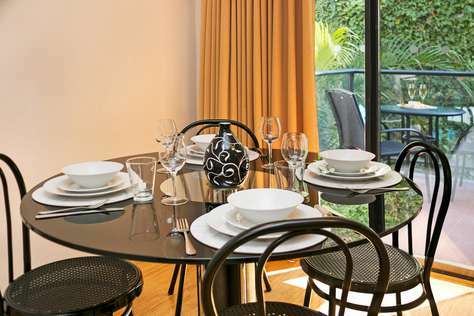 Our accommodation is fully furnished and equipped – making for a comfortable, home away from home experience. 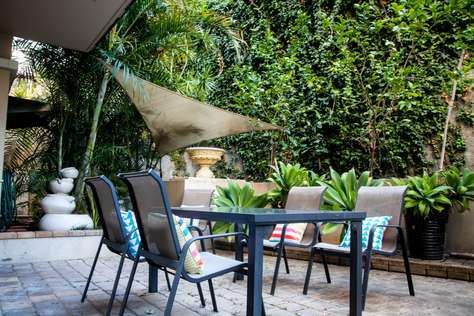 We have budget accommodation near to UWA and hospitals as well as executive properties near to the city. 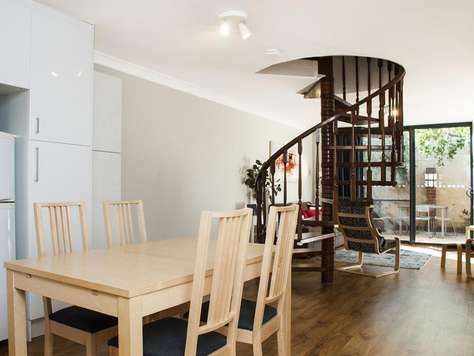 All our properties have free wifi and parking, and are located close to local shops and transport. We accommodate short stays from 5 nights, or longer stays with reduced rates. Daily, weekly and monthly rates available – email us for a quote for stays of 6 weeks or longer. Some of our properties are also pet friendly for well mannered pets.